On the heels of being named a AAA Four Diamond luxury getaway,Â we are thrilled to addÂ yet another accolade to ourÂ repertoire as one of the Best Hotels in the American Southwest, as named by the readers of Condé Nast Traveler in the 2016 Annual Reader's Choice Awards! With a score of 95.06, weÂ placed second out of 12 in the category for Best Hotels in the American Southwest. See the full list here.  "Having this highly esteemed recognition from our guests and the readers of Condé Nast Traveler is an incredible honor," said Managing Director Stephen Ast. "And it comes at a very special time as we continue to celebrate our 80th anniversary, and will soon be unveiling the addition of ten new luxury deluxe casitas along with the complete renovation of six of our historic rancho casitas. Additionally, the expansion of LON's Last Drop and patio will further enhance the overall guest experience with exciting new spaces for our guests to relax and enjoy a signature cocktail around one of four new outdoor fireplaces."